The majority of Americans, 84 percent, say it is important for them to use their time off to travel, yet workers use less than half of the vacation time they do take to travel and one organization said that should change. WASHINGTON — The nonprofit Protect: Time Off is on a mission to get Americans with earned paid vacation to use more of it. Its latest survey finds we are using more vacation, but not much more. Its survey of nearly 4,400 U.S. workers that earn paid time off found that American workers took an average of 17.2 days of vacation in 2017. That’s a seven year high, but it was less than half of a day more than in 2016. It also found 52 percent of Americans still didn’t use all their vacation time last year and 24 percent of Americans haven’t taken a vacation in more than a year. Using vacation time doesn’t mean getting out of town either. The majority of Americans, 84 percent, said it is important for them to use their time off to travel, yet workers use less than half of the vacation time they take to travel. Eighty-six percent of Americans said they have not seen enough of the country. 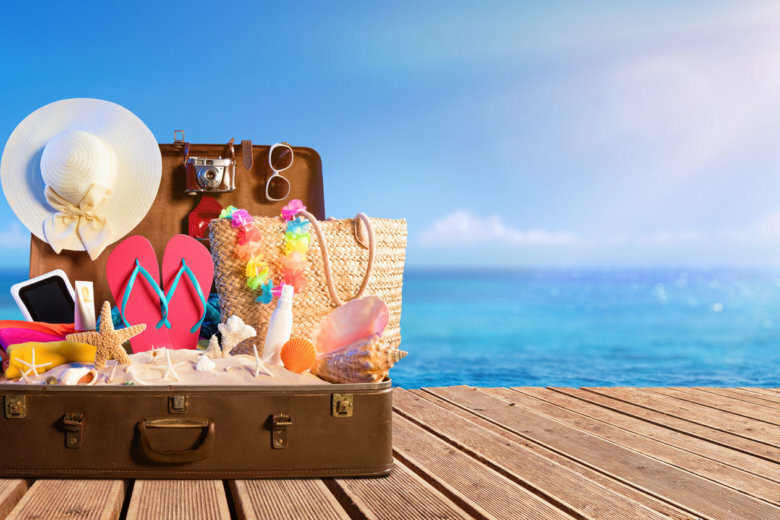 “While Americans are now using more vacation time, the benefits aren’t being fully realized because most workers are using less than half of their time off for travel,” said Project: Time Off vice president and report author Katie Denis. There can be a work benefit to using vacation to travel too. Project: Time Off said Americans taking all or most of their vacation days to travel — mega-travelers — report dramatically higher rates of happiness and are getting ahead at work. More than half of mega-travelers reported receiving a recent promotion to compared to 44 percent who use little to none to travel. Mega-travelers also report a higher likelihood of getting a recent raise or bonus. It is not always that those who don’t travel don’t want to. The top reasons cited for not using vacation time to travel are cost, children and pets.